Jos showed up with an interesting lock. It’s a German lock for a cash drawer. Instead of using a key, you need to press several levers to open it. If you press the wrong ones, an alarm goes off (all mechanic!). One lever was not operational. Jord fixed it and made a small movie demonstrating the lock. Sometimes, the people who visit Toool are there for a specific reason. They are collectors and have in their possession an old apparatus with a locking mechanism but no key. They come so we can try to open the thing without destroying it. 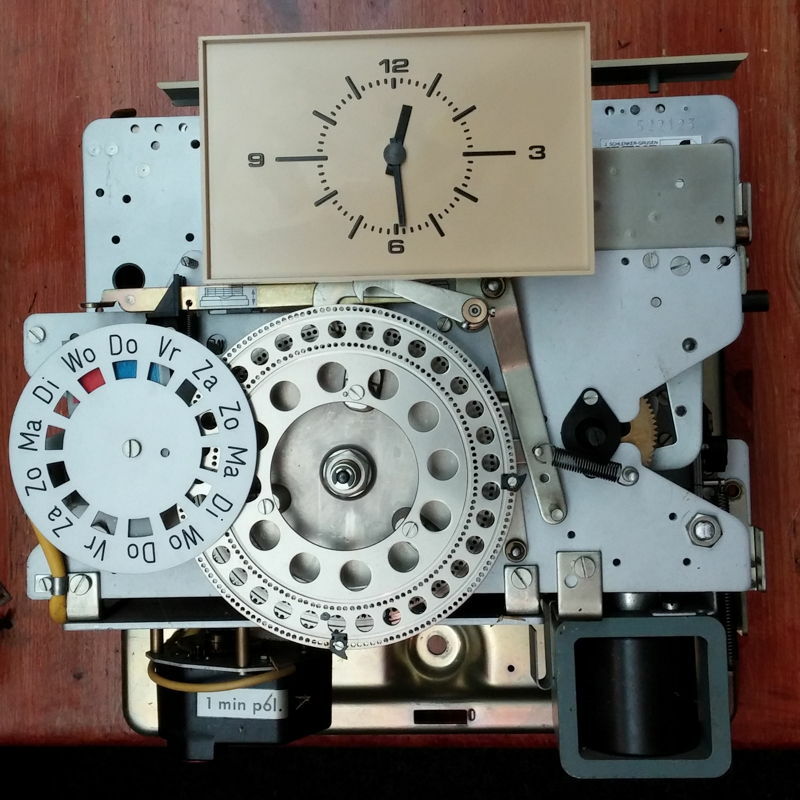 As you can read elsewhere on blackbag, we’ve opened quite a few WWII crypto-devices for instance. 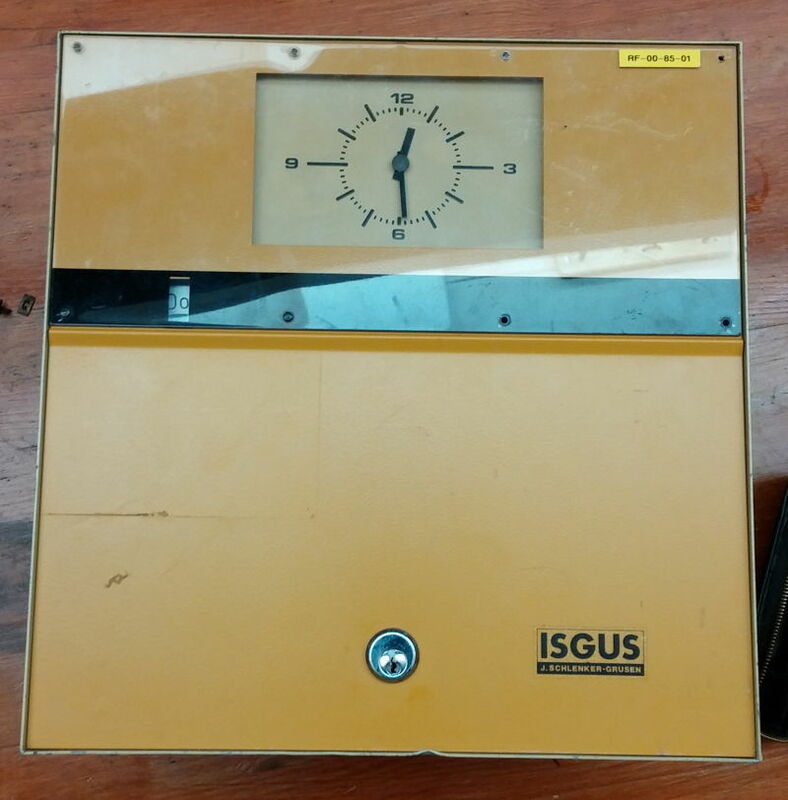 Yesterday, somebody visited us with an old time-clock. The lock looks simple indeed, but took considerable time to open, revealing the interesting mechanics on the inside. The owner was happy and so were we! Entries (RSS) and Comments (RSS). 43 queries. 0.326 seconds.